Got a little present from Mazworx today. 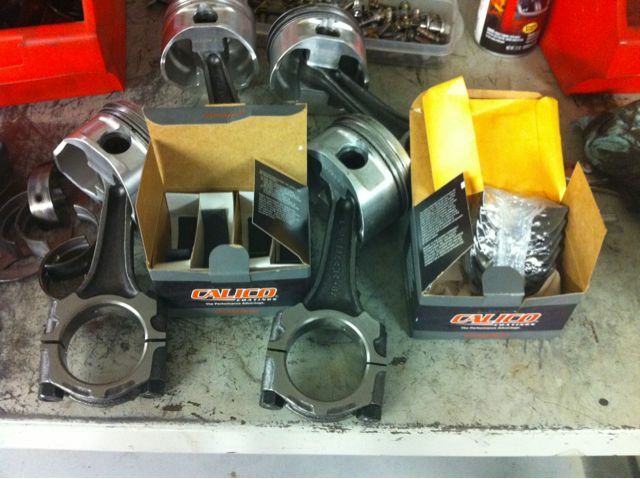 Calico coated ACL main, rod, and thrust bearings. They have been on back order forever so now I can finally start assembling my shortblock. ~ by B. Rogers on August 11, 2010.